Charterland is pleased to announce the launched our annual review of the Cayman Islands property market, Cayman Property Review 2017. 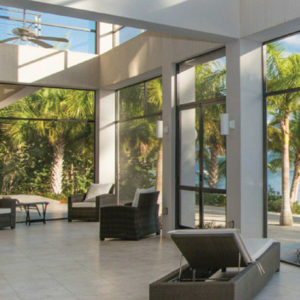 As in previous years, our review has been undertaken by qualified Chartered Surveyors acting with independence, integrity and objectivity, and is based on the analysis of data on every individual property transfer and lease, registered with the Cayman Islands Government’s Land Registry in the calendar year of 2017. Further data has also been obtained from the Cayman Islands Planning Department and other verifiable third-party sources. As always, we hope that you will find our report the best in independent, unbiased information on the Cayman Islands property market and, should you wish to find out more, please feel free to contact us directly and the Partners and Staff at Charterland will be happy to assist.